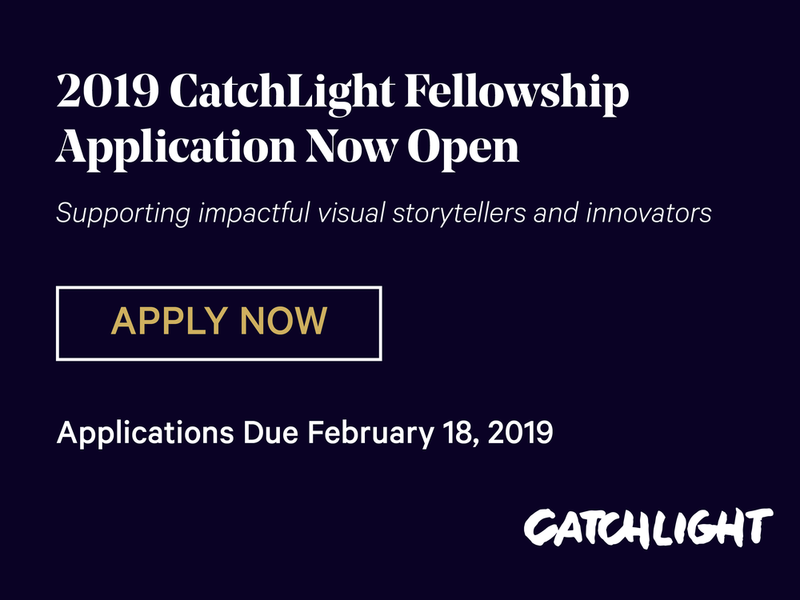 SAN FRANCISCO - CatchLight announced today the expansion of its fellowship program, adding a fourth $30,000 grant and opening the call for entries to all innovative leaders in visual storytelling: long-form storytellers with impactful projects as well as leaders committed to advancing and growing the field of visual storytelling. The grant applications are due before midnight PST on February 18, 2019. The CatchLight Fellowship continues to offer support to storytellers who use visual art to spark new conversations, engage communities and whose work is poised to be significantly amplified by collaboration, mentorship, and networking. This year, as part of its desire to ensure the long-term sustainability of the visual storytelling profession, CatchLight is also expanding its support to innovative leaders who work to help grow and further the field. Both storytellers and innovators are encouraged to apply. 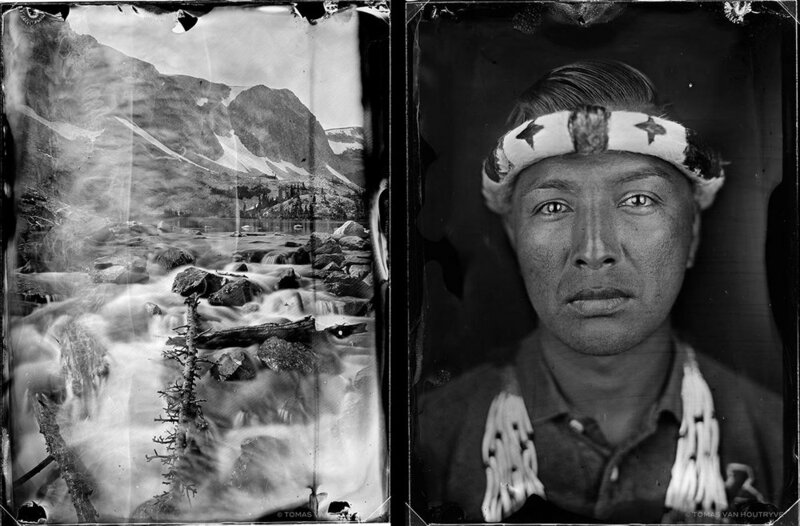 In the two years since CatchLight, the San Francisco-based nonprofit, was founded, its Fellows’ projects have earned global recognition, reaching an estimated 60 million people through digital and print publications and public engagements. Previous CatchLight Fellows include Brian L. Frank, whose project on the criminalization of minority youth, is rapidly establishing new ground for dialogue amongst key stakeholders in the criminal justice system. The ensuing “Visions of Justice” photography workshop Frank led for formerly incarcerated students, in partnership with Project Rebound was featured in Vice and is about to culminate in an exhibition at the San Francisco’s District Attorney’s office to open in February. Current CatchLight Fellow Aida Muluneh, founder of Addis Photo Fest, is growing her already significant impact on the visual ecosystem — ushering in new generations of African visual storytellers in Nigeria, Ethiopia, Uganda, and the Ivory Coast by building support networks through workshops and mentorship programs. In addition to financial grants, the CatchLight Fellowship offers support for project development and amplification, as well as mentorship opportunities through its vibrant community of creative thought leaders across media, art and entrepreneurship. Applications can be submitted here. The selected Fellows will be announced during the CatchLight Spring Symposium at McEvoy Foundation for the Arts in San Francisco April 7, 2019.